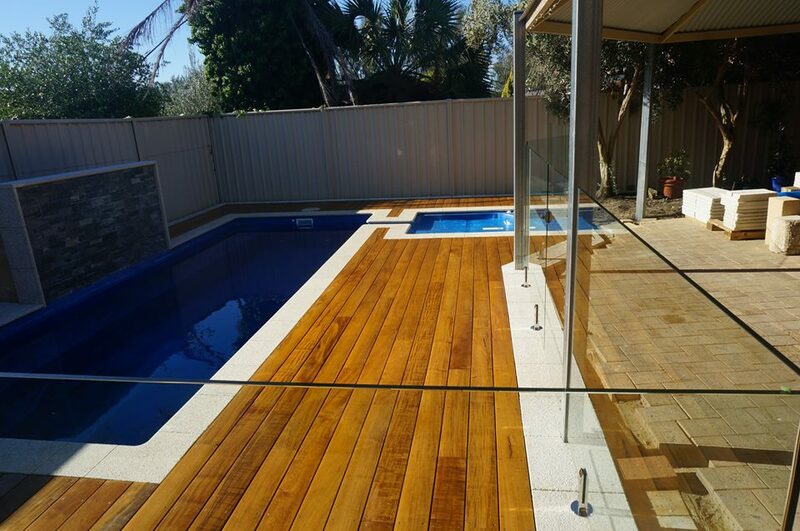 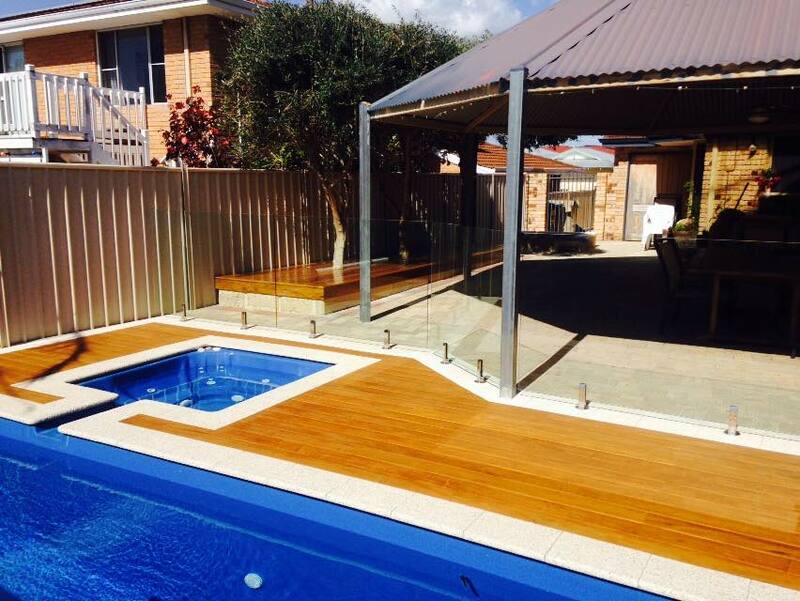 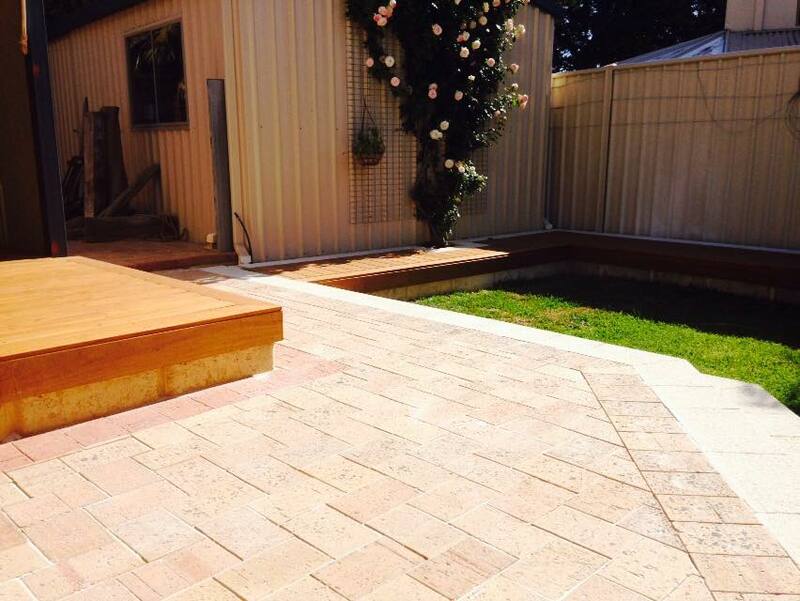 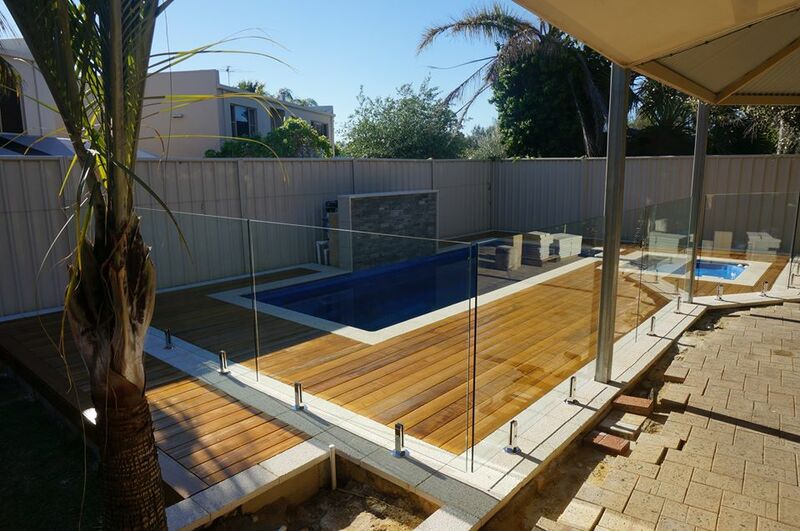 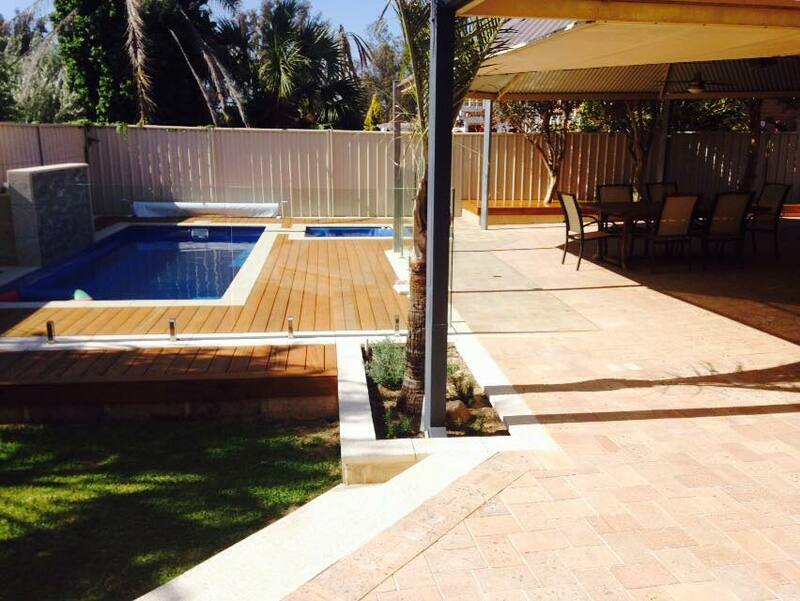 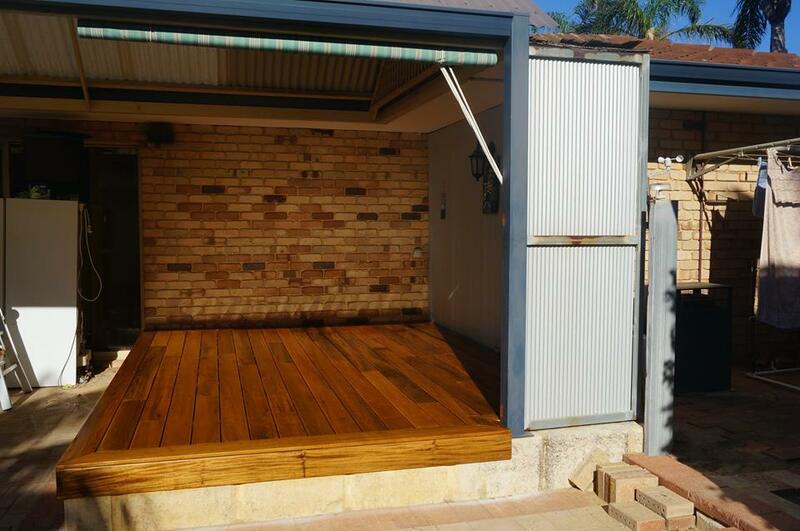 We achieved maximum durability and elegance with a Teak timber pool deck for this Sorrento family home where our client wanted to maximise the usability of their new pool area, create a deck which was safe for their grandchildren and elegant for entertaining. 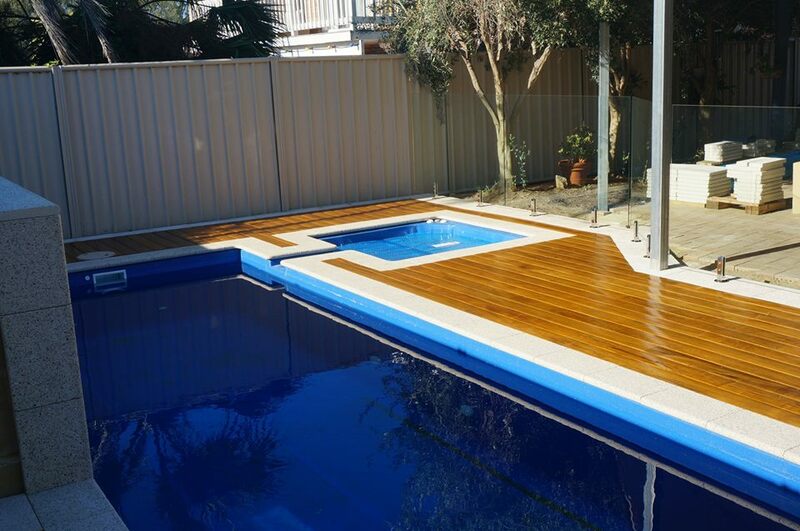 To achieve elegance ft. durability, we selected a marine grade Teak timber. 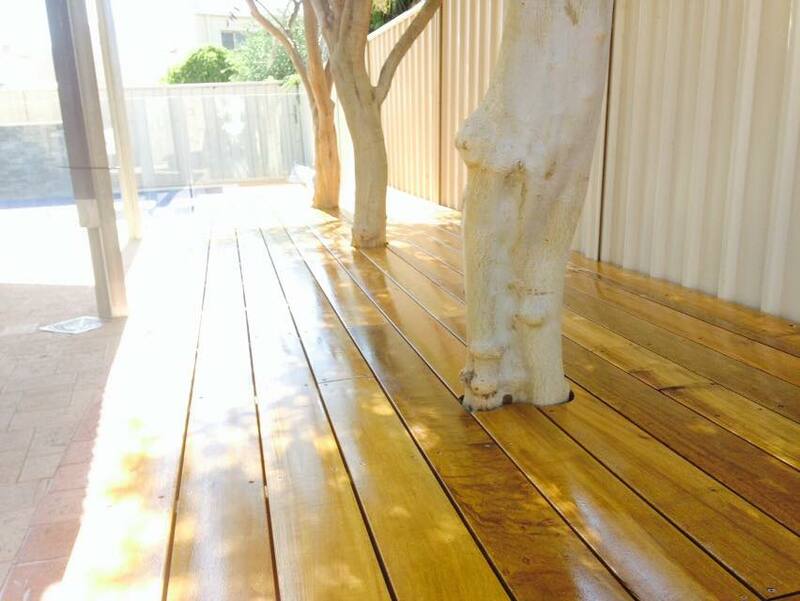 Teak is typically found on yacht decks and luxury cruisers because of its hardy properties and elegant finish. 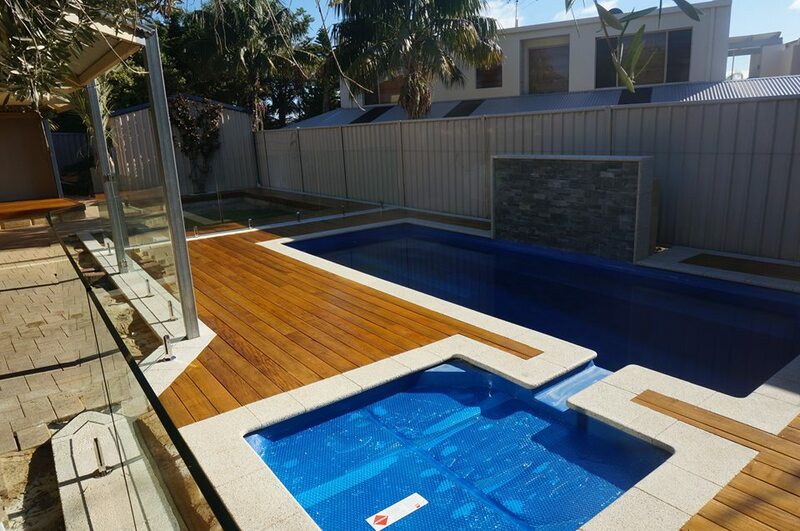 The particular product we selected is also reverse cut – a unique manufacturing process that makes the boards even more durable as water rolls off the gentle camber. 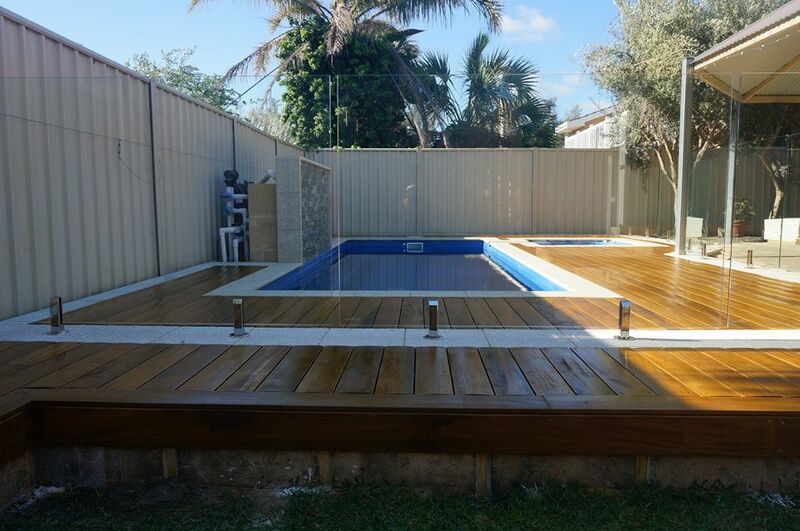 Many other products would have increased the chance of each board pooling water and ‘cupping’ as the deck aged. 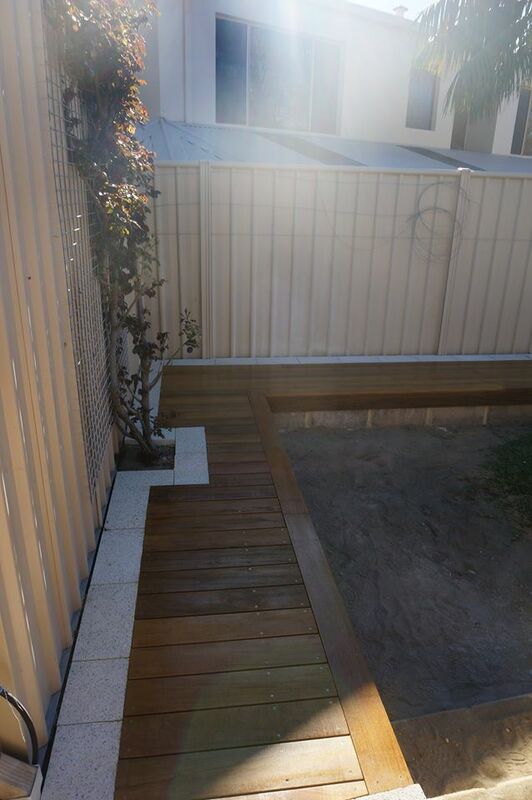 We added a few limestone walls to frame-up some new garden beds, and re-patched the existing paving, leaving this outdoor area in the perfect condition for maximum summer enjoyment.